In many ways getting to know Rich Schaaff was like striking gold. He was as genuinely kind a man as I've come across in any facet of life. May every run hold a fish, and every swing bring a strike where your journey has taken you my friend. Rest in peace. Last night I went through Rich's work. I thought about all the camera/photog chats we shared. Getting to know Rich has been a pleasure. It was a great dude and I always enjoyed seeing the work he was putting out. It helped me realize once again how life is so short and people come in and out of our lives. They make an impression. 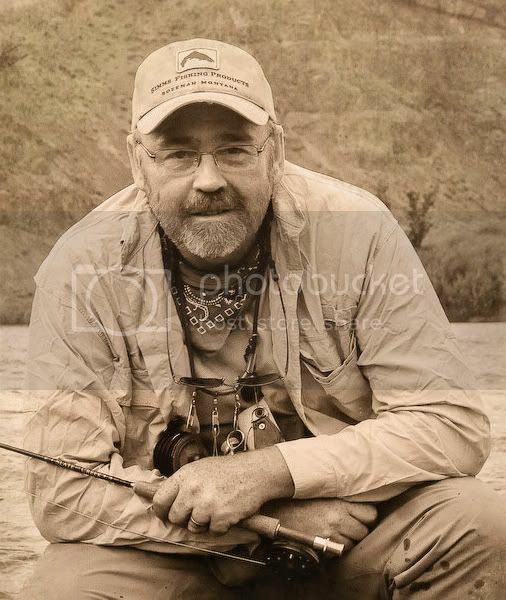 Rich's passion for fly fishing and photography will carry on by everything he shared with all of us. God bless...I have no doubts he is wielding a Nikon in one hand and a rod in the other. Thank you Rich! You will be missed.